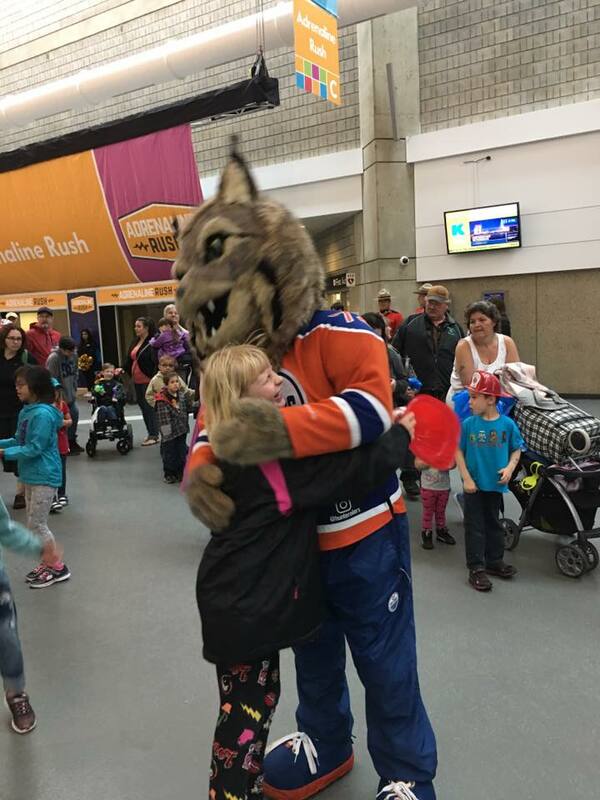 If you look up the definition in a dictionary of “giving back to the community” it should be accompanied by a picture of the Northlands organization beside the entry. 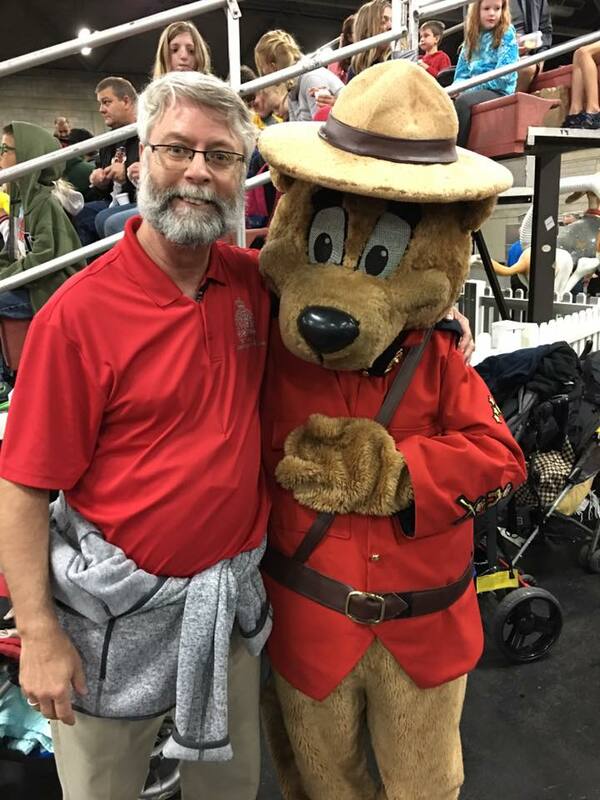 The not-for-profit agricultural society, located in my federal riding of Edmonton Griesbach, has been giving back to our community for longer than Edmonton has been a city. 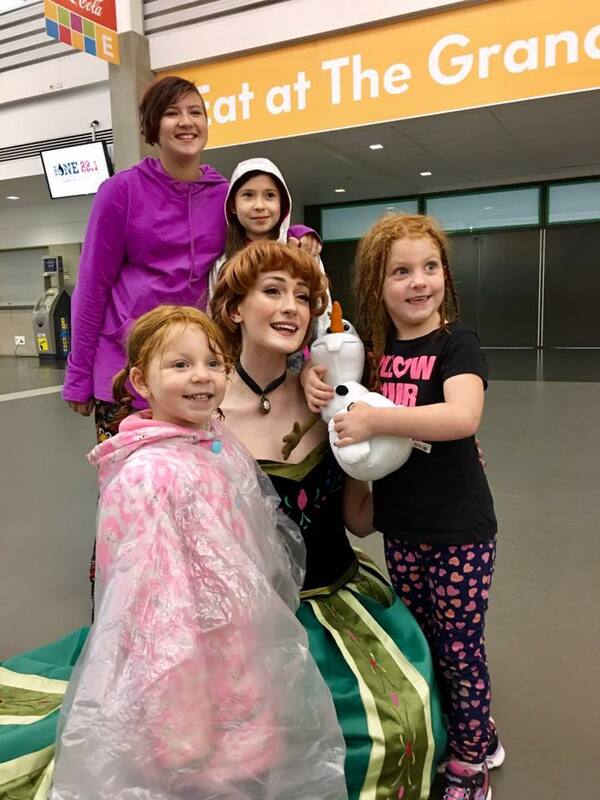 There’s hardly a better example of the good work this organization does than Monday Morning Magic whereby children with special needs (and their friends and parents) get the run of the K-Days fair midway for free along with snacks, entertainment and more. It’s in cooperation with the rides company, North American Midway. 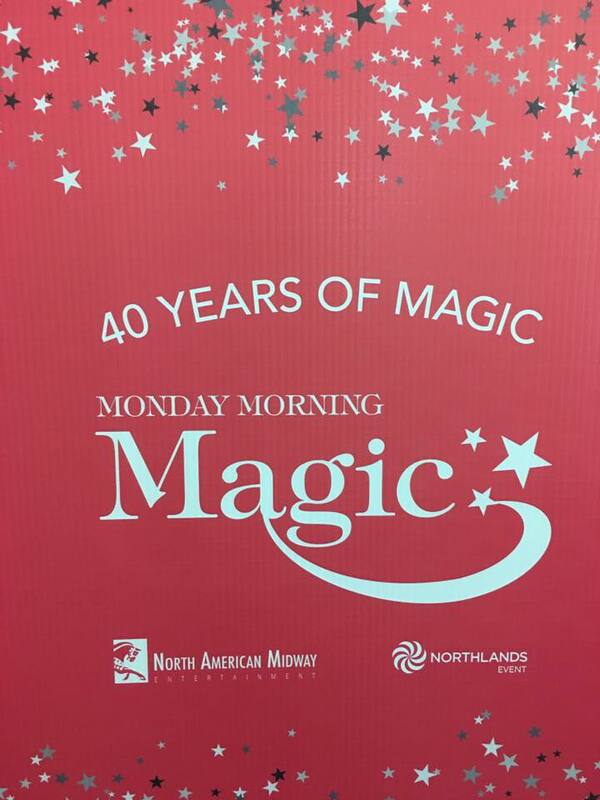 This year’s Monday Morning Magic was hampered by a downpour but Northlands officials and volunteers simply adapted and worked a little magic indoors where kids were treated to performances by the top dogs of Canine Stars. 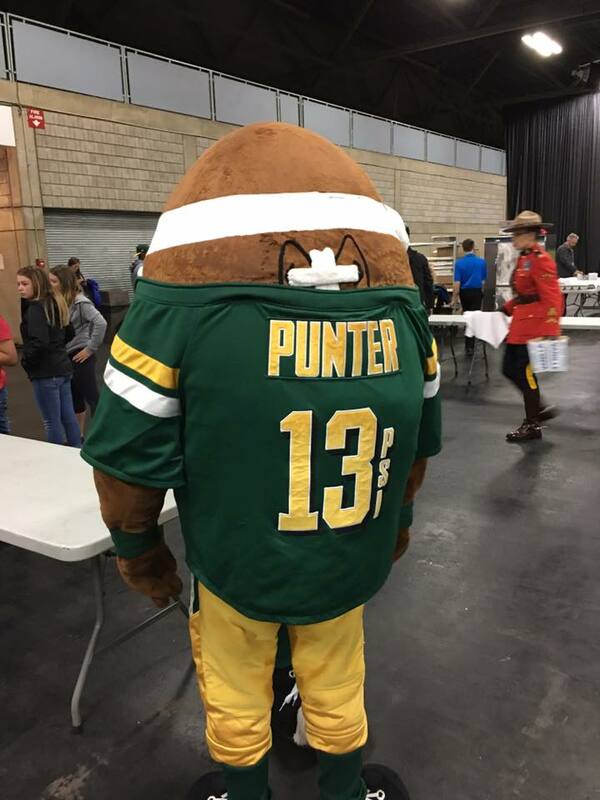 There were mascots galore along with princesses, cartoon characters members of the Edmonton Eskimos football team and lots of men and women in uniform — all there to bring smiles to the faces of the excited kids on the 40th anniversary of this annual event. 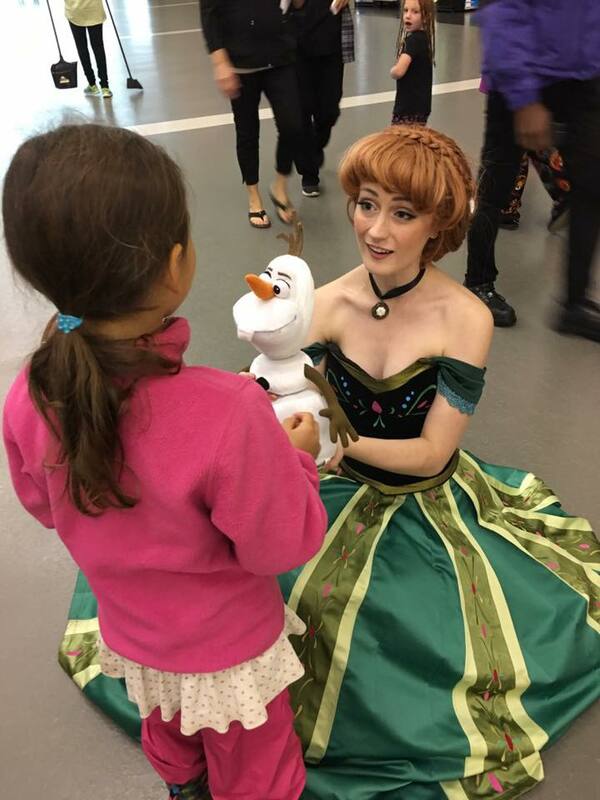 A big tip of the hat to everyone who made this event a success that brought on so many smiles. 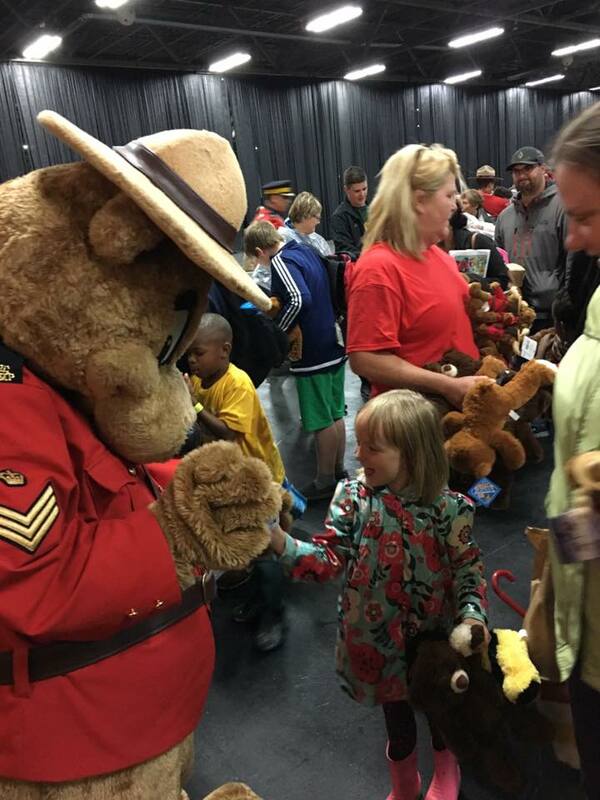 A special thanks to Northlands and the volunteers who came out to help this year. 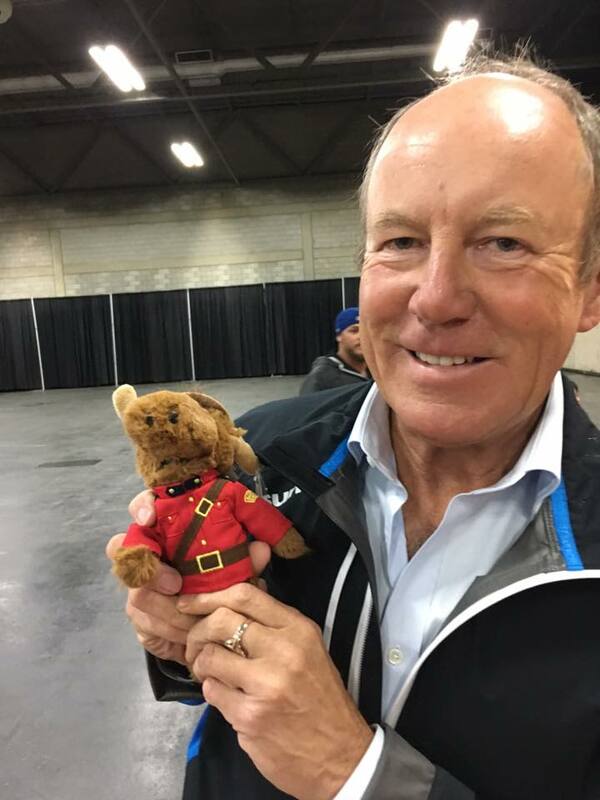 They’re part of the hundreds and hundreds of loyal Northlands volunteers. I honestly don’t know what our community would do without them.